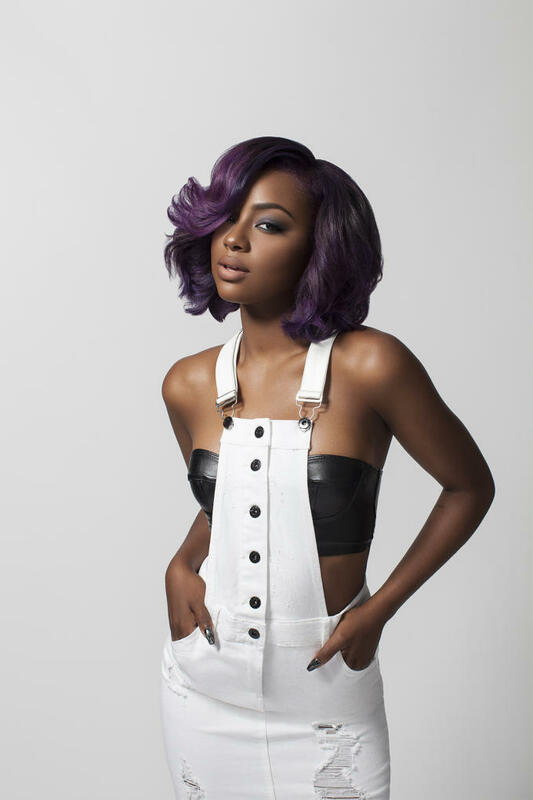 Twenty-year-old Brooklyn artist Justine Skye is on the come up. Following the release of her Emotionally Unavailable EP this summer, the R&B/pop singer has landed a gig with Rocawear’s newest junior line, La Belle Roc. You can check out Skye model the pieces in the Fall/Holiday 2015 lookbook below. La Belle Roc’s first drop is available today at the brand’s online store, and other national retailers like Dr. Jays and Jimmy Jazz.